I wanted to draw Classic Sonic again. But I think I made him THICC and the blue is darker then it's supposed to be. 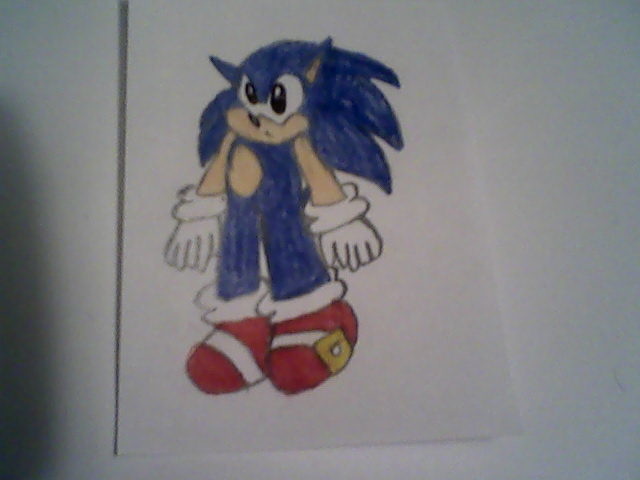 You know, It's kinda difficult to draw classic Sonic.